If there's one jersey Flames fans like more than the others, it's the team's retro jersey. It's easy to see why hockey fans love this classic jersey and on Monday, we got some great news about the retro jersey that fans want to see the Flames rock as much as possible. Can confirm the Flames plan to wear their retro reds for all home playoff games. Why not, they worked pretty well 30 years ago. Not that hockey clubs are superstitious or anything. 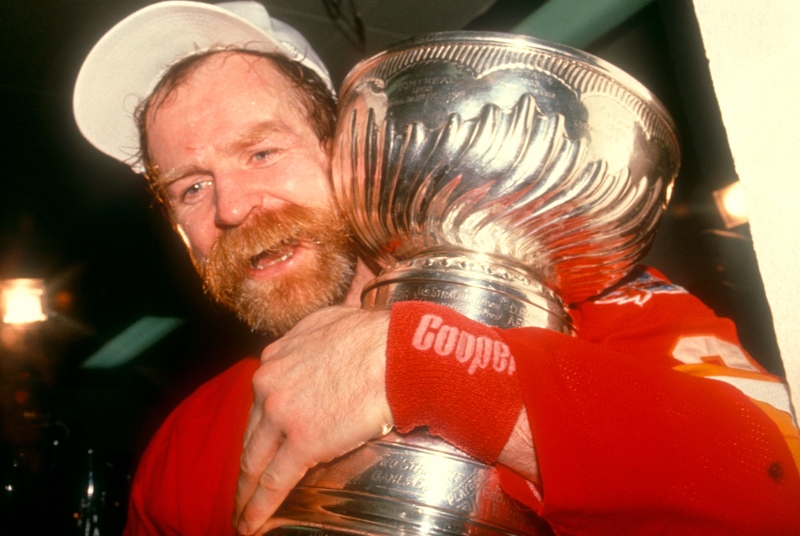 As Darren pointed out, it worked out pretty well for the Flames 30 years ago. 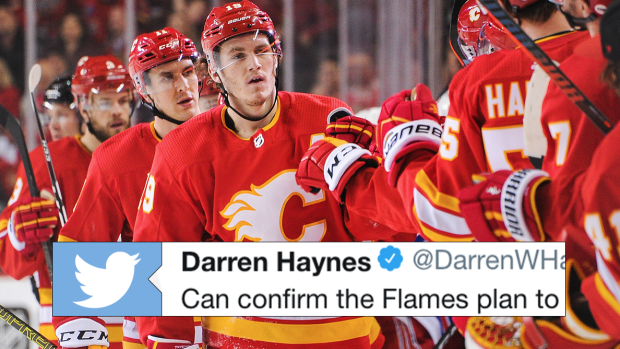 The Flames were the first Western Conference team to clinch a playoff berth this season and they have one of the best home records in the league at 23-7-5.